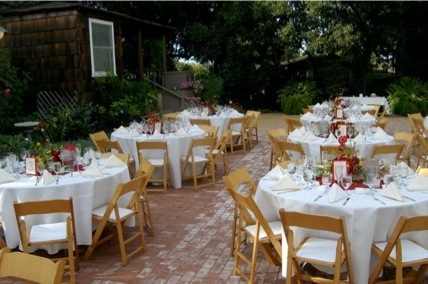 A1 Party was established in 1992 and serves the Bay Area with special attention to the corporate venues. We offer the highest level of personalized service and customer care. We constantly update our inventory to insure you receive only clean, reliable, and quality equipment for your next special event. Whether you hosting a small formal gathering or planning an event for thousands our friendly professional staff is waiting to serve you. 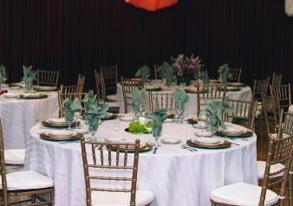 We are the premier special even rental company located and serving the entire San Francisco Bay Area. We carry a vast inventory of equipment from tables, chairs, and linens to speciality wedding items, concession items and canopies.